© Steven Delaney. All rights reserved. Moonrise and apline glow in the Andes. 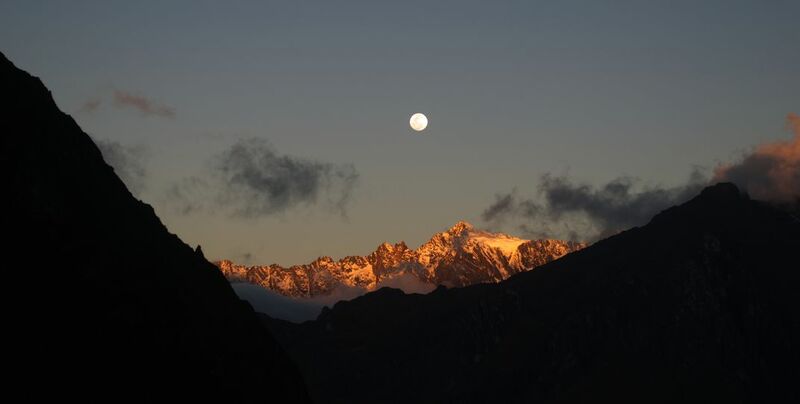 Moon rises as the last rays of sun hit the Peruvian Andes. Date Uploaded: Nov. 12, 2018, 6:11 p.m.